Software licensing management is critical to software vendors, original equipment manufacturers as well as end users. Introducing automation makes for revenue opportunity, reduced customer churn and allows IT teams to ensure all systems are go. Another top concern is security and today we see the two come together in the culmination of a major industry acquisition. 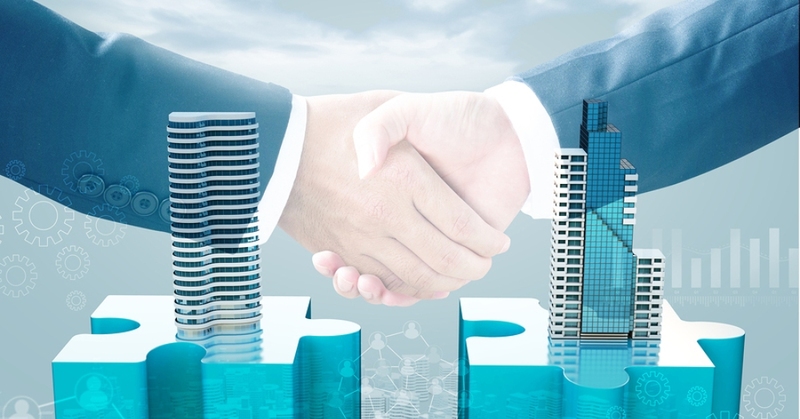 This week, Thales completed the acquisition of Gemalto. The nearly $5.4 billion dollar transaction results in a market leading security titan, offering biometrics and other digital identity and security technologies to critical infrastructure providers. Gemalto (News - Alert) will now be the cloud protection and licensing division of Thales led by Sebastien Cano, SVP. The newly formed entity brings together two prominent firms. Thales (News - Alert) touts leadership in military, financial services, mass transit, space equipment and aerospace, Gemalto, on the other hand, is a leader in the provision of government identification systems, which led the European Commission to investigate the transaction for antitrust concerns. Now, Gemalto will be known as Thales’ Digital Identity and Security (DIS) division and will work with civil and defense customers across the 68 countries Thales has presence. In addition, the acquisition augments the Thales footprint in North America, Latin America as well as Southeast and Northern Asia.